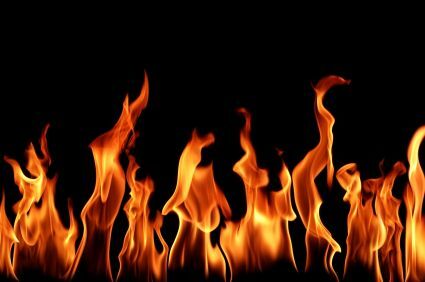 This show will Light your Fire! 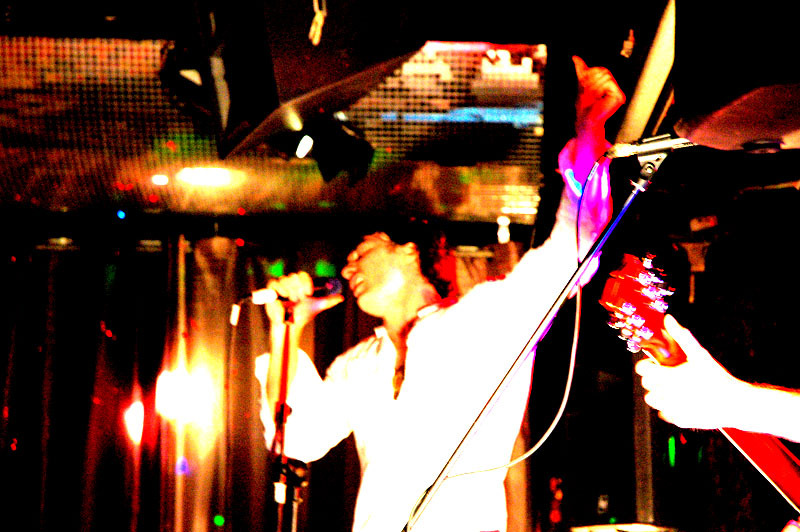 The Roadhouse Doors tribute show is a complete recreation of the look, feel and sound of a live 1960’s Doors concert. 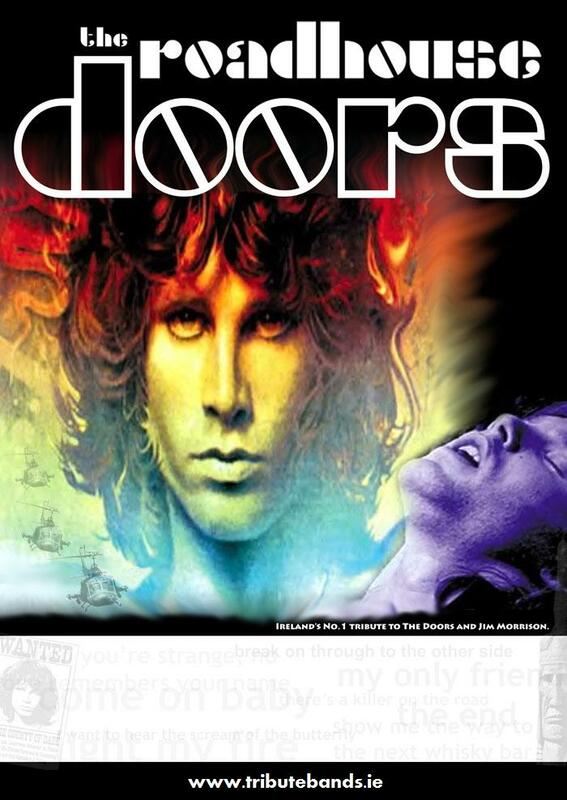 The set spans the very best of the Doors repertoire with a special focus on the Jim Morrison years. 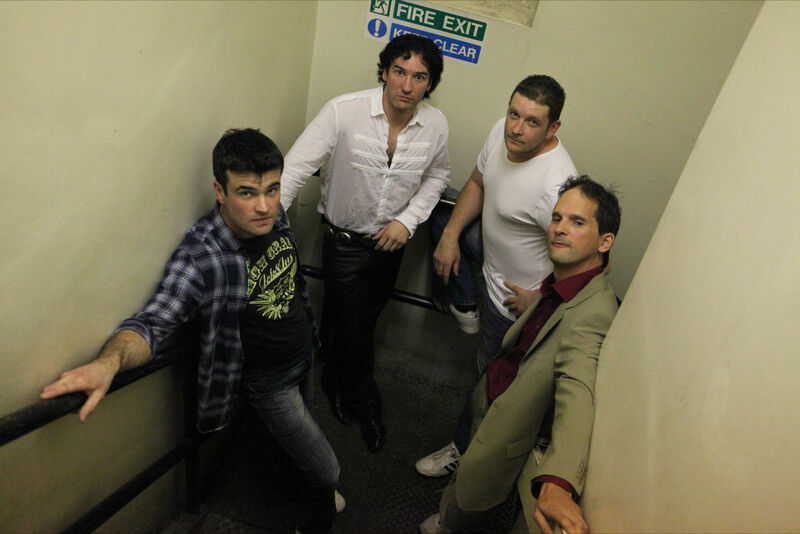 To ensure an authentic 1960’s Doors sound the band use genuine original vintage equipment. 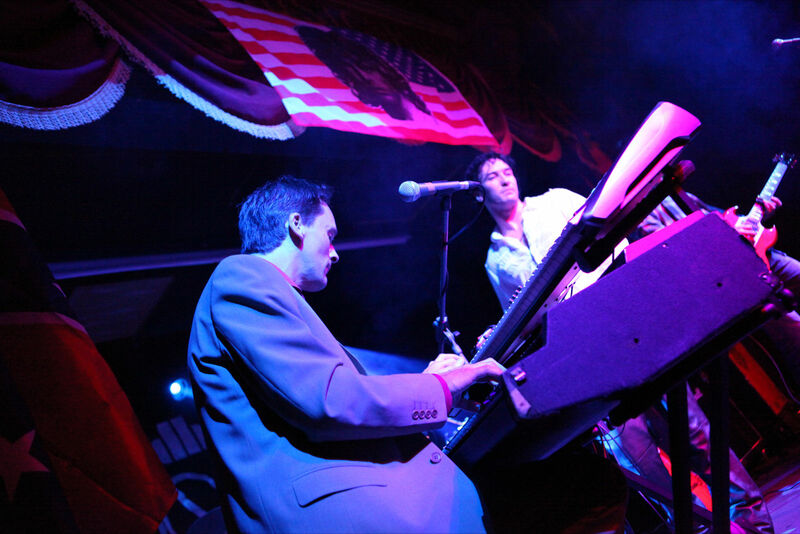 A typical Roadhouse Doors backline includes Vox Continental and Hammond Organs, Rhodes Electric Piano, and Gibson SG Guitars giving that edgy raw sound a Doors fan would expect. The Doors wrote and released an incredible amount of top quality songs, creating one of the defining sounds of 1960’s Los Angeles and California. At the same time they had a very unique and distinct sound, and a knack for writing catchy, bluesy and sometimes psychedelic melodies, combined with the powerful, lyrical genius of Jim. 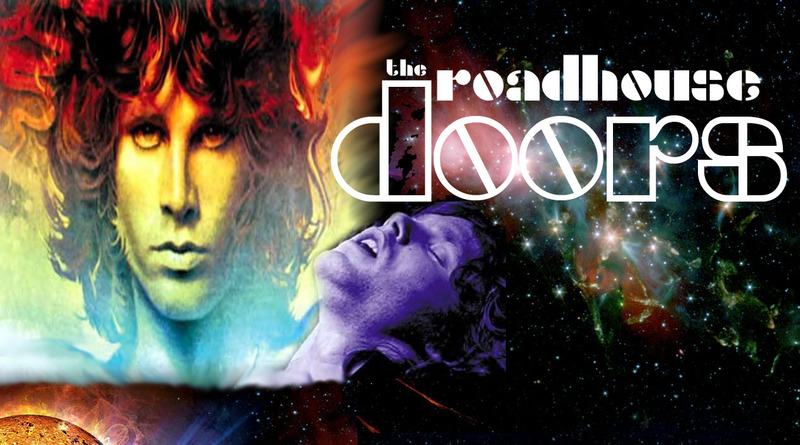 The Roadhouse Doors Show includes very best Doors songs, including the big hitters such as Roadhouse Blues, Riders On The Storm, Light My Fire, The End, Peace Frog, When The Music’s Over, Break On Through, Love Me Two Times and more. 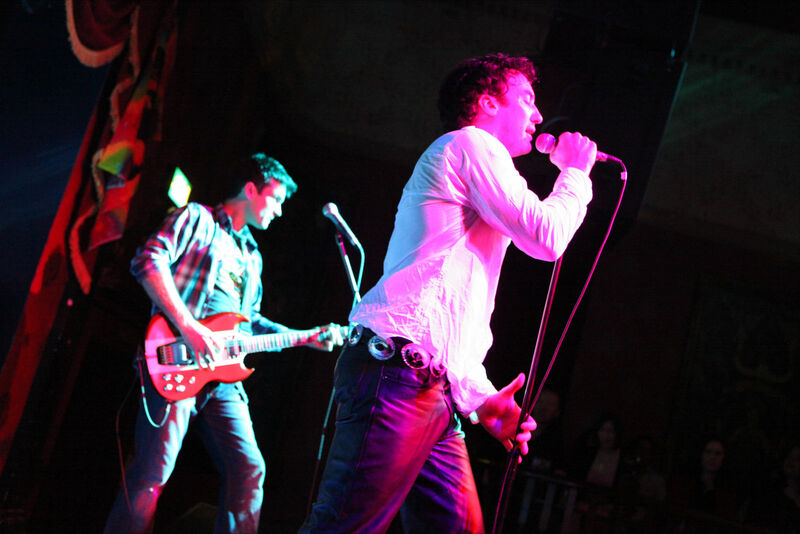 To recreate the whole 1960’s feel, the band have also assembled some pre-show nostalgic audio montages from 1960’s LA scene. 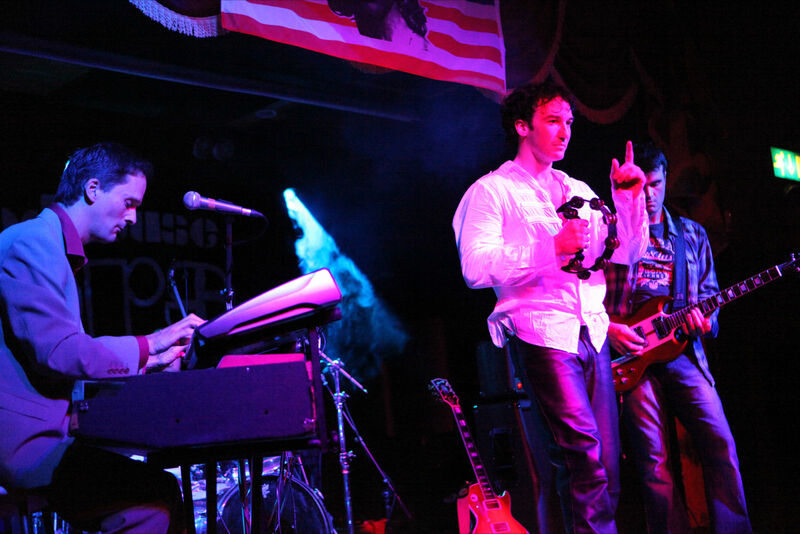 The Roadhouse Doors is must see show featuring four extremely talented musicians at the top of their game. In true Doors fashion, expect the unexpected! 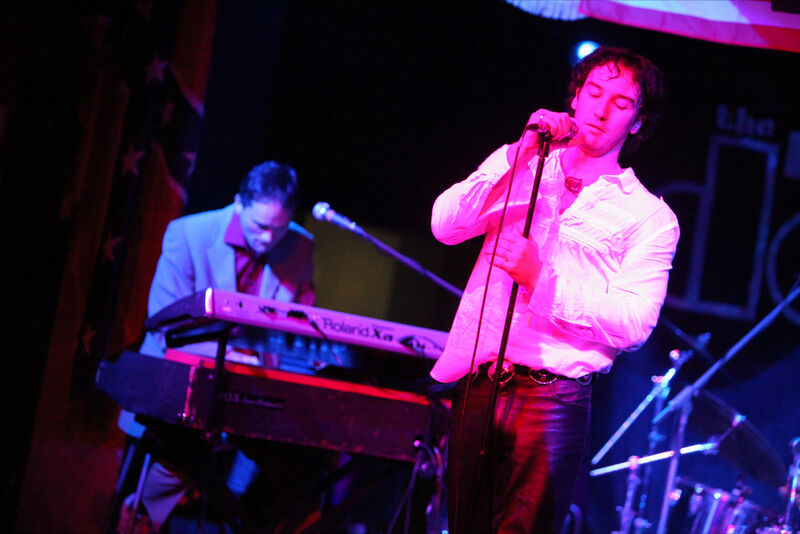 If you would like to book "Doors tribute-Roadhouse Doors" for your venue, corporate event, festival, private party or Christmas show call us now on 086 8883666. For International enquiries contact us on 00 353 86 8883666.